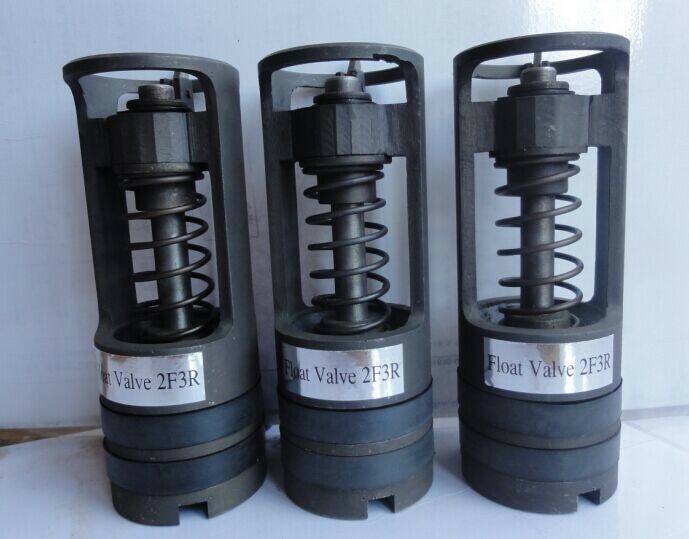 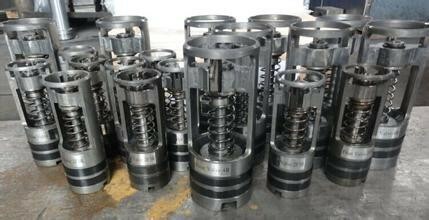 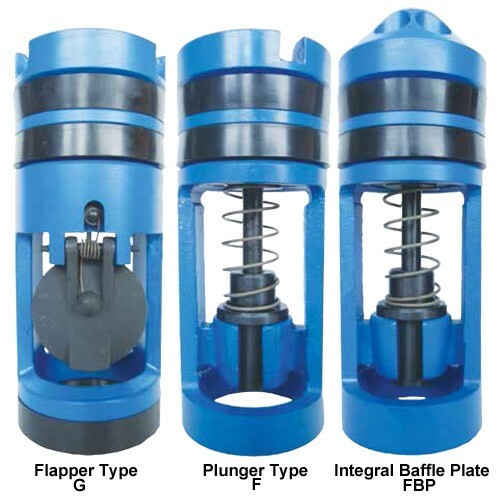 The ZFF Type Drill Pipe Float Valves is one kind of unidirectional check valve which can be used in preventing from blowout and well kick to reduce loss of drilling fluid and keep the rig floor clear. 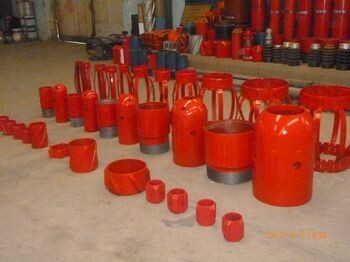 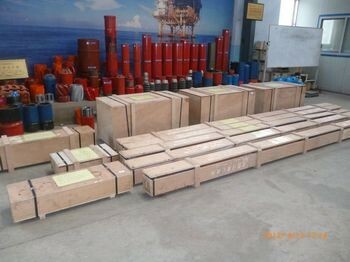 Drill Equipment, Well control system,OCTG, Well head tools, camps,drill bit and spray head,drilling instruments, cementing, oil mining equipment, water well drilling rig and petrochemical products,Electric oil-submersible pump unit, QYYEQ Submersible power cables and so on. 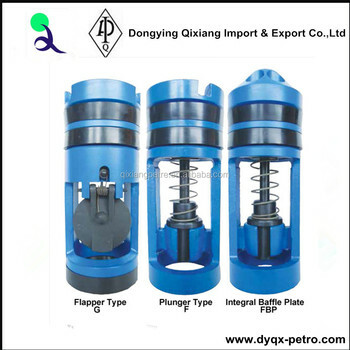 Dongying Qixiang Import & Export Co.,LTD(DYQX Petro company) follow the principle of "quality first, science and technology innovated, people oriented",, it benefits from the convenient running, high efficiency, swift reaction, experienced experts and the advanced management. 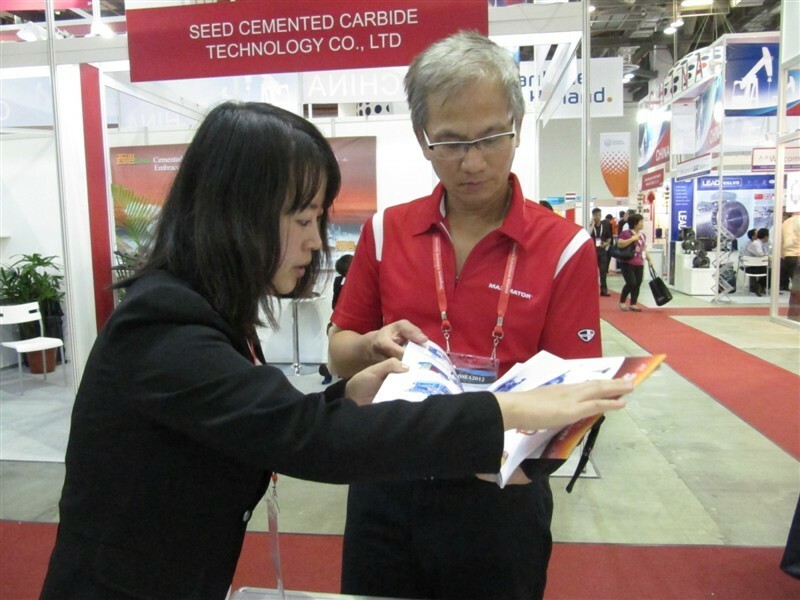 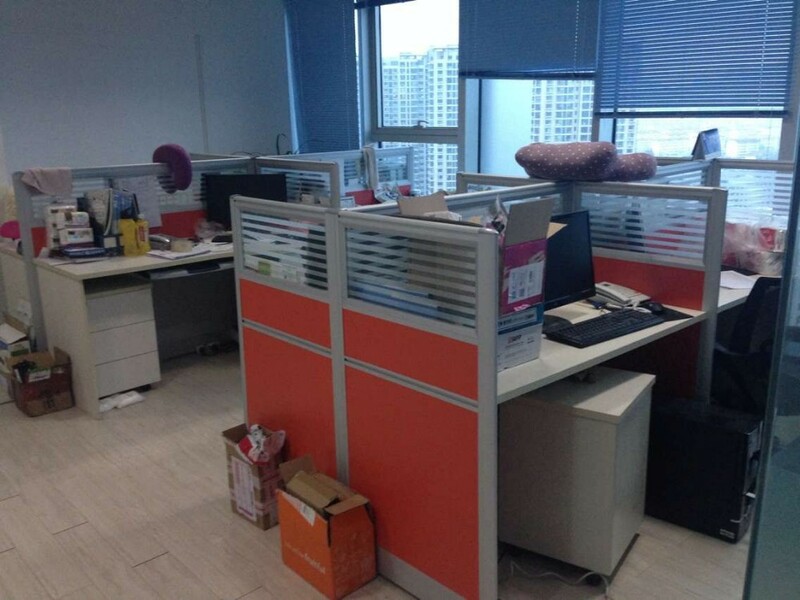 In a meanwhile, it has about 50 sub-contractors to cooperate all over the country, and it always sticks to good faith, strictness, specialty, innovation, also satisfactory service.our products have already been exported to USA, South America, Africa, Middle East, Russia and some other countries (regions). 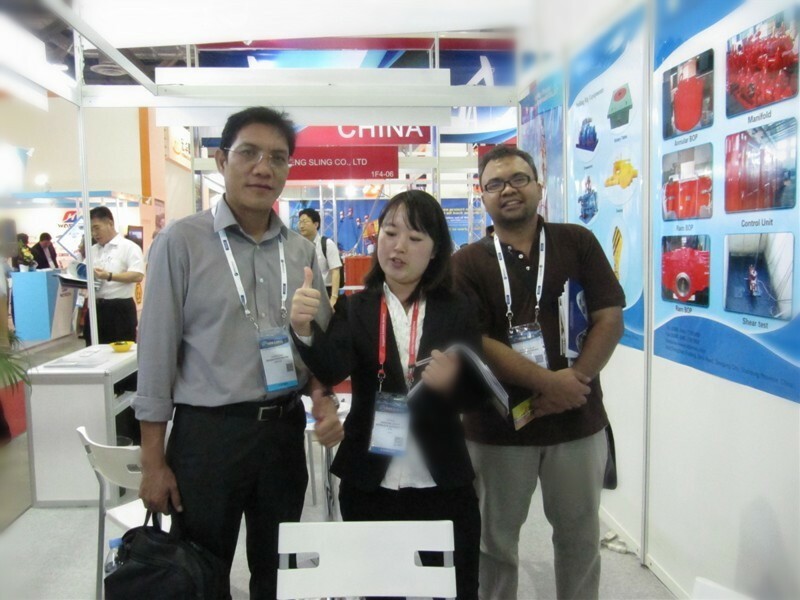 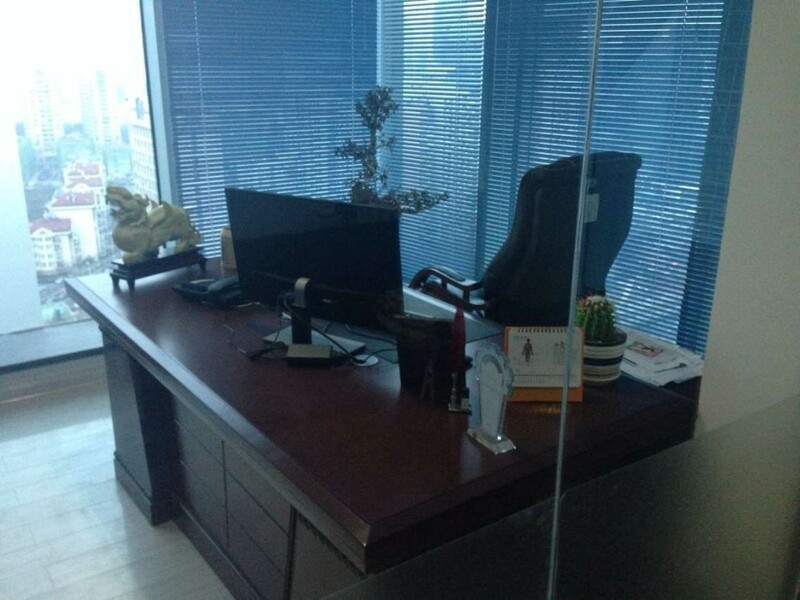 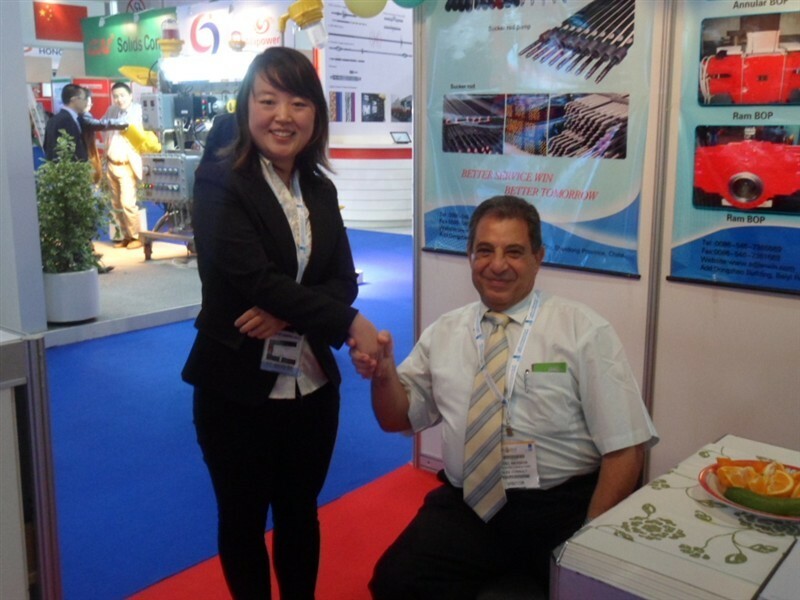 Our Service Objective: People-O riented, Quality firstly and Best service. 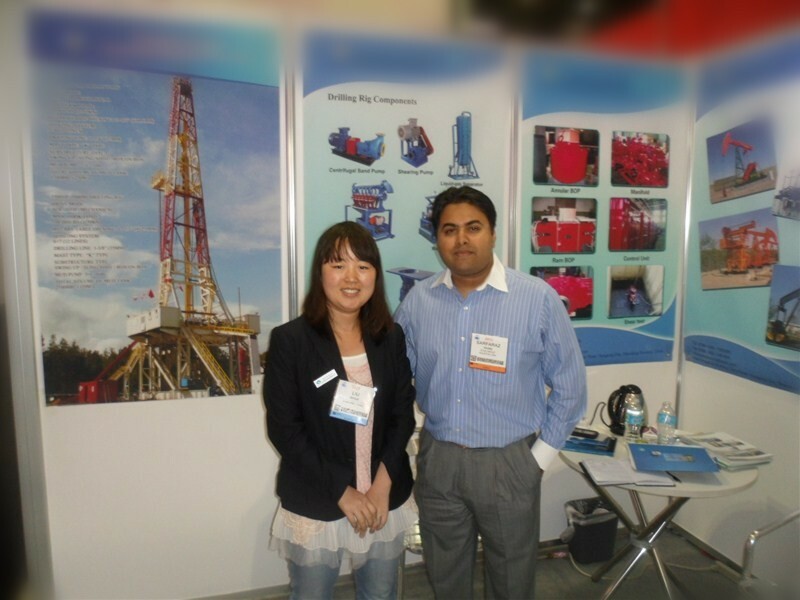 Welcome to Visit DYQX petro.